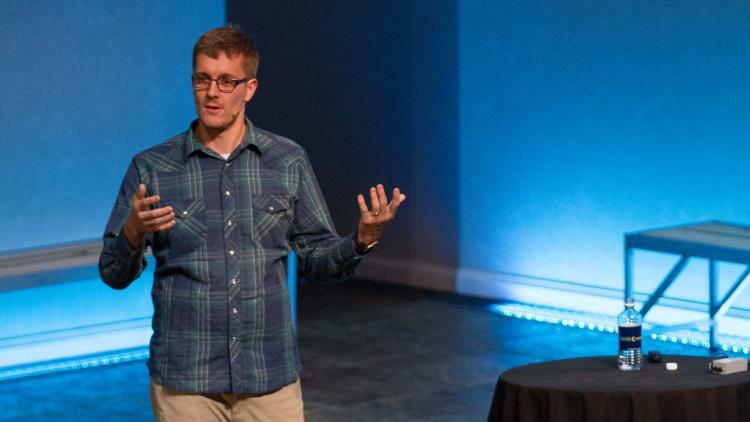 Watch this JNUC session in its entirety. Joining the largest Apple IT management forum in the world is as easy as visiting Jamf Nation with its 38,000+ members. In today’s session, Jamf Nation experts introduced the free, peer-led community and showed how to share ideas and gather valuable insight from other admins who manage Apple and use Jamf Pro (formerly Casper Suite). Unlocking the power of Jamf Nation is just a few clicks away. Jamf employees, Adam Pecor and John Miller, started the journey by discussing the initial goals of Jamf Nation: to help provide customer-to-customer communication; customer-to-Jamf communication; and Jamf-to-customer communication. Since JNUC 2015, there have been 4,167 unique discussions posted to Jamf Nation - further reinforcing the strong community support within the site. Of those, 3,624 discussions had a response with 751 solved in less than three days. Capability to renew Jamf Pro licenses with credit card or purchase order plus extended eligibility globally. Enhanced support within Jamf Nation with online chat, Jamf Buddy access and the ability to include a file or screen shot with new support cases directly through Jamf Nation. John and Adam closed out the session by discussing future-looking feature ideas to further enhance the Jamf Nation experience.